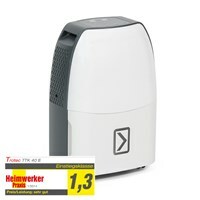 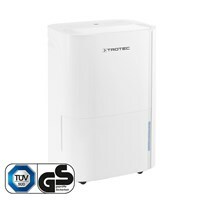 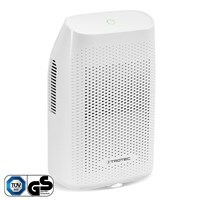 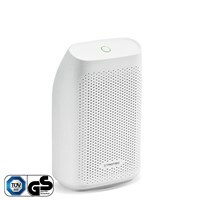 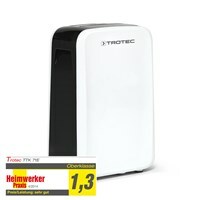 The ultra-compact dehumidifier TTP 1 E reliably keeps small rooms up to 5 m² dry. 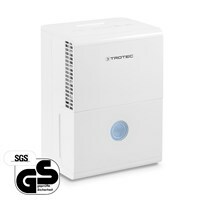 The ultra-compact dehumidifier TTP 2 E reliably keeps small rooms up to 5 m² dry. 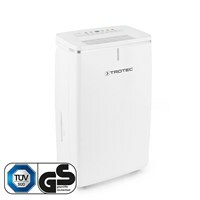 With a dehumidifying capacity of 300 ml / 24h, the TTP 5 E keeps rooms up to 6 m² dry. 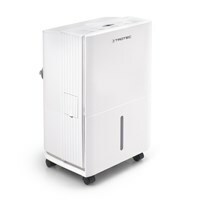 With its dehumidifying capacity of 750 ml / 24h, the TTP 10 E keeps rooms up to 10 m² dry. 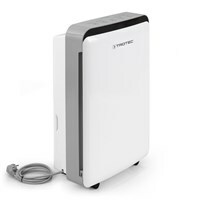 You benefit in every TTK-E-S comfort dehumidifier, also from the excellent price-performance ratio of a leading supplier with its own production, technial services and professional workshops. 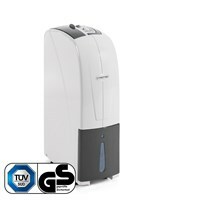 Years of experience: When it comes to dehumidification, building drying and restoration after water damage, we surely know what we are doing! 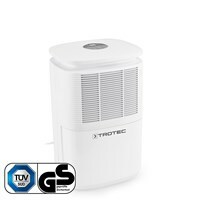 The dehumidifiers of TTK-E-S comfort series provide reliable protection against moisture, mould and rust. 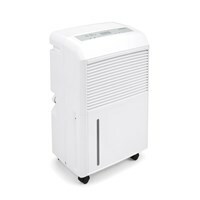 They are perfect for permanent dehumidification of residential and business premises. 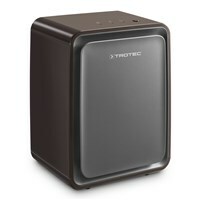 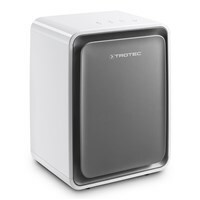 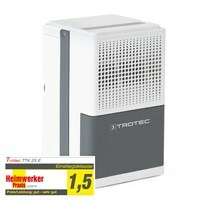 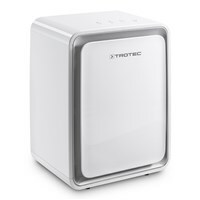 Trotec dehumidifiers ensure a healthy living environment - ideal for allergy sufferers! 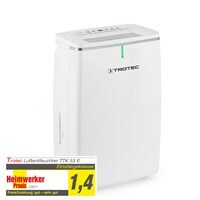 By the standard option to connect an external condensate drain the dehumidifiers of TTK-E-S comfort series are ideally suited for long, unattended drying applications of weekend houses, commercial premises, boats and many other. 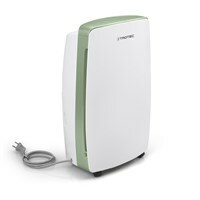 Portable, quiet, practical and elegant - just install, and rooms remain permanently dry! 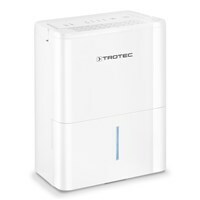 Whether it is for you home, office, warehouse, garage or workshop, small or large areas - with Trotec you are guaranteed to find the right solution. 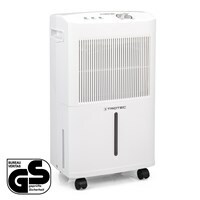 Calculate your individual needs - easily with our online calculator for capacity dehumidifier!